This muggy, humid day calls for some music that's equally suffocating. 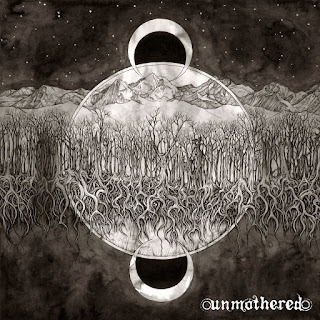 Unmothered are an atmospheric sludge band from Austin, Texas and they've recently released their second EP - U M B R A. It follows their debut self-titled EP that was released in 2012 and its available both digitally and on CD from the band and Crowquill Records. The release show for the EP saw Unmothered supporting both Ufomammut and Usnea. Unholy! 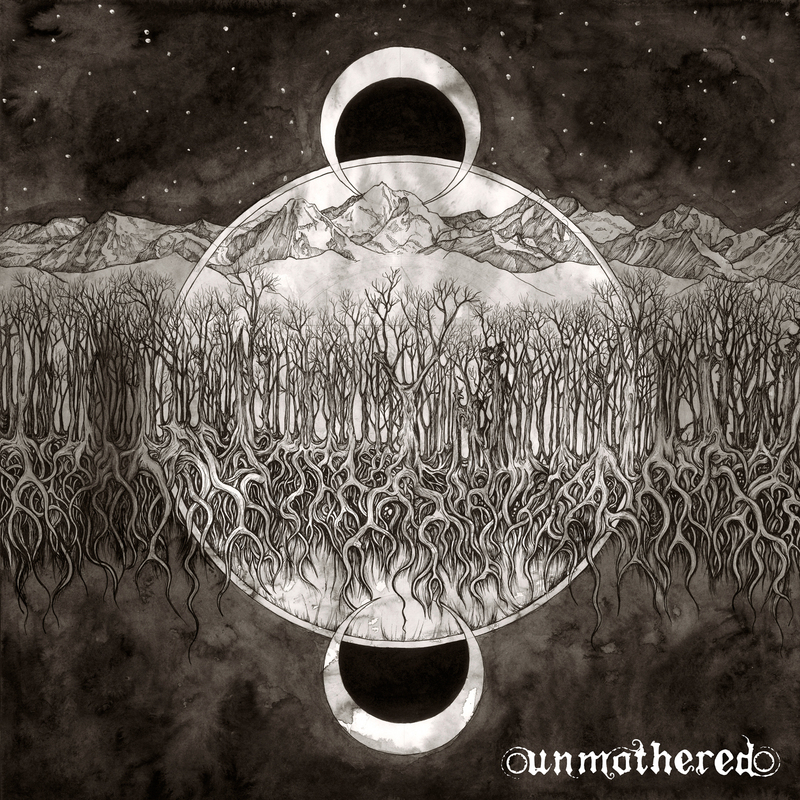 Unmothered don’t play slow of mournful sludge. It’s groovy and technical. Magnetar is a noisy beast, full of crashing drums, solid riffs and blackened growls. It’s certainly dong a good job of blasting away my cocktail-fuelled hangover! Being serious though, Unmothered create more of an impression with their opener than most bands manage with an entire record. They’re not afraid to sprinkle proceedings with actual metal and they layer Magnetar with off-kilter structure. They stride into Huntress with what could be described as a speed-metal tempo. This song has a classic edge to it and the urgency is definitely appropriate. The atonal riff that kicks off Scarp is beastly, but soon breaks into something a whole lot more atmospheric. There’s no easy way to categorise what Unmothered play musically, because they incorporate so many different styles into this EP. It should come as no surprise that Unmothered offer something unique with these three tracks and you should definitely invest your time in them.